English Calasancio: We've been preparing for the Big Challenge day. An international English contest with more than 6000 participants. 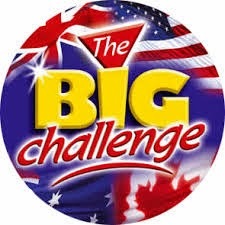 We've been preparing for the Big Challenge day. An international English contest with more than 6000 participants.